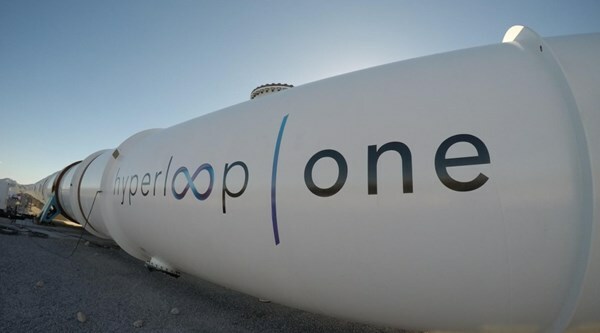 Superfast travel system Hyperloop has reached a new milestone. A pusher pod hit a record 220mph when travelling solo along SpaceX’s Hyperloop track in California. A video of the test run and a picture was shared by innovator and entrepreneur Elon Musk on his Instagram page who likened the experience to “racing with a tugboat”. 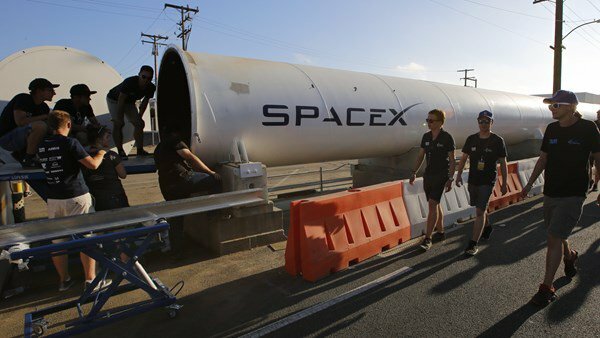 “We took the SpaceX/Tesla Hyperloop pusher pod for a spin by itself a few days ago,” he wrote. “Got up to 355 km/h (220 mph).” In the past week the track has been at the centre of a Hyperloop challenge where students competed to show off their prototype designs for a pod. Some teams used the pusher pod to get started. Musk has said that with a “few tweaks” the pod could reach 500kmh (310mph) – about half the speed of sound. It comes only days after the student competition which saw the WARR team from the Technical University of Munich reach 201mph. That eclipsed the previous top speed for a Hyperloop prototype of 192mph set by Hyperloop One, a California company. Musk first detailed the technology of Hyperloop in 2013. It is designed to move pods at high speeds through vacuum-sealed tubes. Once established it could ferry people, cars and cargo. Two years later he set a challenge inviting others to develop the technology needed for the superfast transport method, which led to the recent competition. Space X’s track is only 0.8 miles long which means the pods have to accelerate quickly to hit their top speed. Manned journeys – between cities would not be as uncomfortable, says Musk. The strobe lighting effect would also be removed.